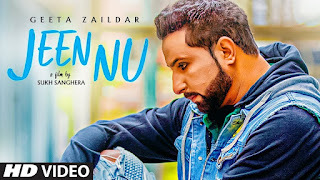 Presenting latest punjabi song of 2018: Jeen Nu sung by Geeta Zaildar. The music of new punjabi song is given by Desi Routz while lyrics are penned by Maninder Kailey. 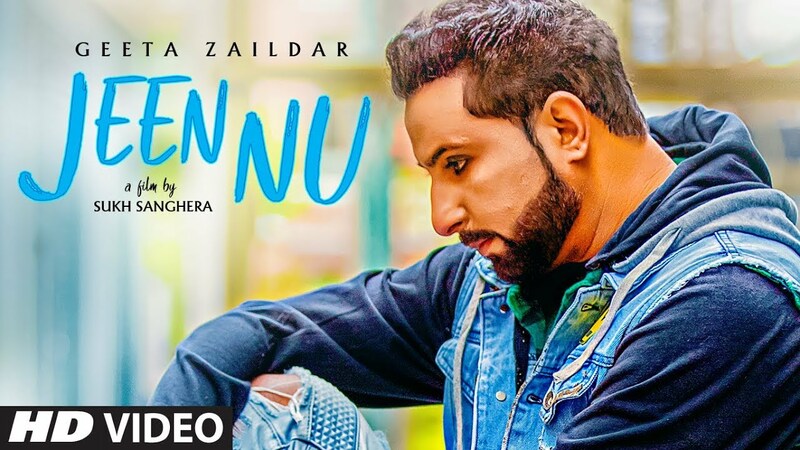 The video of new punjabi song is directed by Sukh Sanghera. Enjoy and stay connected with us ! !